Roy brings lots of news for the Top 3 on this episode. 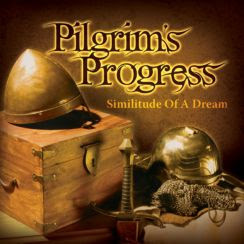 JD, Roy, & Andrew also introduce you to the Spirit Blade Productions' drama called Pilgrim's Progress: Similitude of a Dream, which is, of course, based on the John Bunyan classic. This is the first part in a series which will cover the entire story of Pilgrim's Progress with a bit of a sci-fi twist. We also interview Paeter Frandsen, the founder of Spirit Blade Productions and writer/director of Pilgrim's Progress. 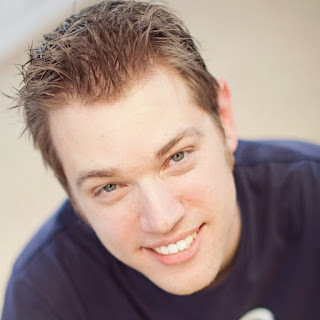 Paeter is the founder of Spirit Blade Productions and the host of the Spirit Blade podcast.